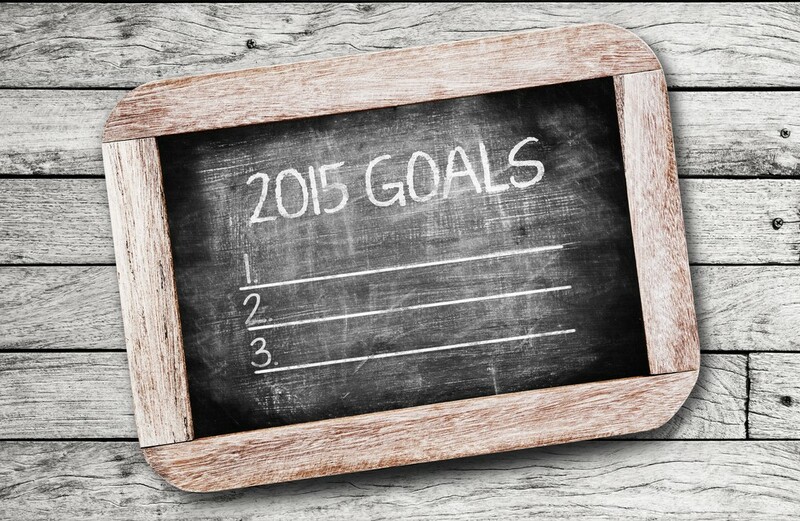 5 Reasons Why Improving Finances Should Be Your #1 New Year’s Resolution! You’re More Likely to Follow Through with a Financed-based Resolution: Did you know that only 12% of individuals who attempt a fitness or health resolution are successful? Although your local gym might be crowded in January, getting a treadmill shouldn’t be a problem by February. Finance resolutions are much more likely to be followed. In fact, 29% reach their goal and another 73% are at least halfway there by the end of the year. It Doesn’t Take Much to Get Started: Progress doesn’t have to be big to make a major difference in your mindset. Even if you can only save a few dollars a week, this will quickly add up. At the very least, you’ll be modifying your behavior to foster bigger gains throughout the year. You’ll Have Better Credit: Anyone who has had bad credit can tell you how tough it can be to obtain new credit, qualify for a mortgage or even find a place to live. By making a resolution to improve your finances, your credit score should get a boost as you pay down debt and save more. If you’re asking, “How do I raise my credit score?” there are a wide variety of resources and tools to help you get started. You Can Do It Again Next Year: By this time next year, you’ll have a much stronger foundation in place to save big and invest in your future.